Apple held its annual September iPhone event on Wednesday, unveiling a trio of new smartphones — the iPhone Xs, Xs Max, and Xr — and the Apple Watch Series 4 to boot. But, as you might have noticed, there were a ton of devices that did not appear during the Gather Round keynote. 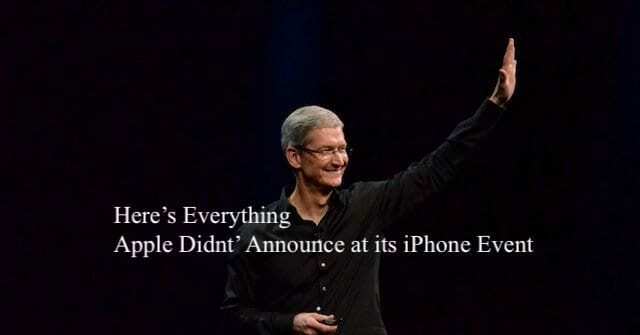 To be fair, Apple’s event would have been a bit too jam-packed if they decided to announce all of their pending products and refreshes. And those products may hint at a future special event being held sometime in October, as Apple has done in the past. 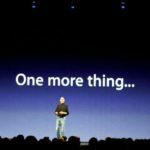 With that being said, here’s everything that Apple could have announced at its Gather Round keynote — but didn’t. There are some likely candidates with solid evidence suggesting they’re still coming, and some others that are less probable but were rumored at one point or another. 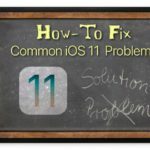 1.1 Will They Be Released? 2.1 Will It Be Released? 3.1 Will It Be Released? 4.1 Will It Be Released? 5.1 Will They Be Released? 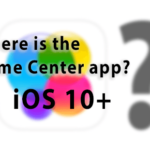 6.1 Will It Be Released? 7.1 Will It Be Released? Apple is largely expected to debut two new iPad Pro models this year. It won’t be an incremental update, either. 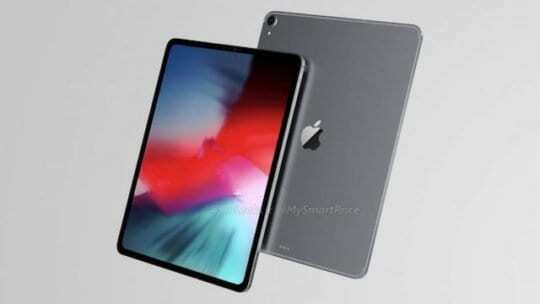 The 2018 iPad Pro lineup is getting the “iPhone X treatment.” According to the latest rumors, both devices will feature an edge-to-edge display design, no Home button, and Face ID. The new design, by way of slimmer bezels, will allow for the smaller of the two to pack an 11-inch display into the same footprint. The 12.9-inch iPad Pro will retain its display size but could be smaller and lighter. Yes. It’s basically a certainty that Apple will refresh the iPad Pro lineup this year. The only question is when. While many rumors and analyst predictions indicated that the new Pro tablets would see an unveiling during the Gather Round keynote, that didn’t turn out to be the case. With no refresh at WWDC ’18 or this year’s iPhone event, it’s looking likely that the new iPad Pro models will debut during a fourth special event. Based on Apple’s patterns, that event could take place in October. The days of the Apple tax may be numbered. In recent years, the company’s strategy has increasingly been to release lower-cost devices. That might be the case for the MacBook lineup. While details are still fairly scarce, Apple is rumored to be developing an entry-level Mac notebook that could retail for under $1,000. It could a 13-inch display and Intel’s Kaby Lake Refresh generation of processors. A sub-$1,000 price point would be a game changer for the current Mac lineup. Though, at this point, it’s unclear whether the device will be a MacBook Air or a MacBook. Most of the current rumors say yes. The entry-level MacBook/MacBook AIr will likely see a release alongside other Mac products. 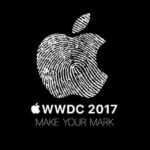 As mentioned above, an October keynote is likely. It’s not too much of a stretch to say that Apple will refresh its current Mac lineup this year. Expect new models of iMac and MacBook. But Apple is also rumored to be on the verge of refreshing its Mac mini. 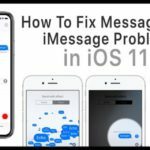 MacBook and iMac refreshes are extremely likely. 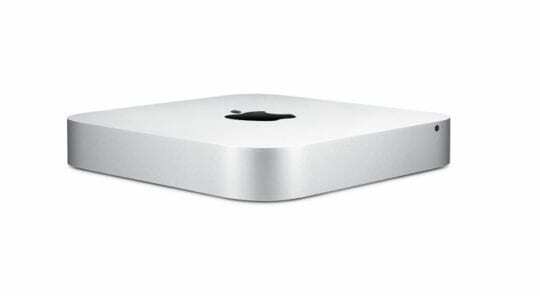 A Mac mini refresh is also probable, based on current rumors. At a press event later this year. An October release is likely, if Apple goes that route. 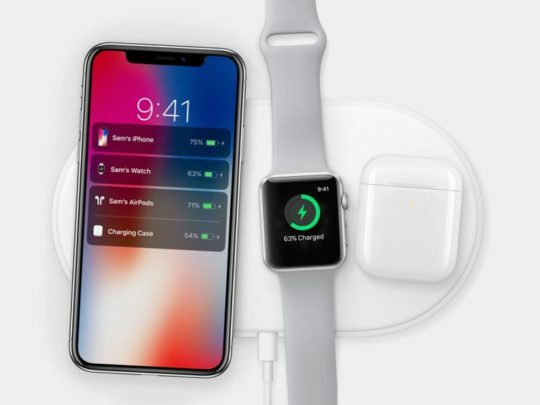 It’s been a year since Apple debuted its AirPower charging mat, and there’s still no sign of the first-party accessory. Apple’s fall keynote didn’t change that. AirPower is an Apple-produced wireless charging mat that’s based on the Qi standard. Its most notable feature is its ability to charge up to three devices at once. On the other hand, there’s no solid information about its price point. It’s likely still in development but could have been delayed. 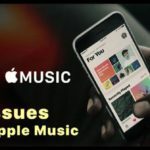 A release before the end of the year still lines up with Apple’s 2018 timeframe. Possibly at an October event. There’s a chance they could be launched via press release, too. 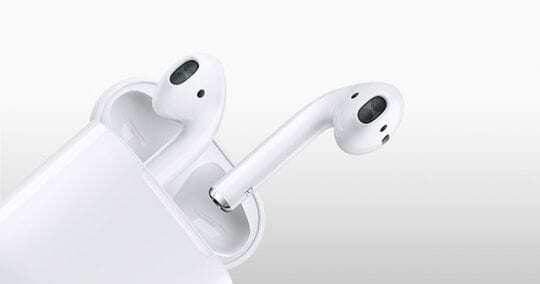 The Apple rumor mill is currently expecting a second-generation version of AirPods to launch this year. It’ll be a thoroughly incremental release, with the only major new feature rumored to be hands-free Hey Siri capabilities. It’s also a possibility that Apple will release new Beats products this year. Normally, HomePod would be due for a yearly update, but that product was delayed. While rumors have suggested a lower-cost version may be on the horizon, we’re not sure if HomePod will be refreshed this year. While the company is thought to be developing Apple-branded over-ear headphones, those probably won’t see a launch until 2019. The major news out of the Apple audio accessory sphere is that the second-gen version of AirPods will come with a case that can be charged wirelessly via the Qi standard. We’ll probably see new AirPods and the aforementioned wireless case debut alongside AirPower (see above). New Beats products are less certain, and a next-generation HomePod may be unlikely. If Apple debuts AirPower in October, then audio accessories will probably see an appearance at that event. Alternatively, the Cupertino juggernaut could launch new audio products by press release. 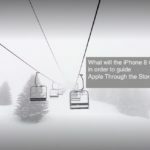 Earlier this year, the Apple blogosphere was seemingly dominated by rumors of a looming iPhone SE refresh. 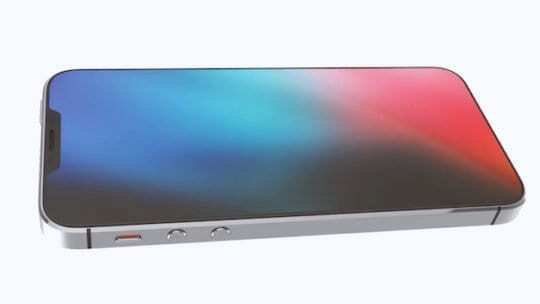 Such a device would sport incremental updates, could be partly produced in India, and would carry on the iPhone 5-style form factor into the next generation. Those rumors have obviously died down. And there are reports that the device has been scrapped entirely. With no release at Apple’s 2018 iPhone event, an iPhone SE 2 is looking doubtful (at least for this year). Apple also discontinued the current generation iPhone SE after debuting new iPhones at its event on Sept 12. So that may spell the end of the 4-inch iPhone footprint. It’s looking less likely. While there was plenty of evidence to suggest an iPhone SE 2 was indeed coming, Apple may have decided to scrap the device when it was in its prototype phase. If an iPhone SE 2 is still on the docket, then it likely won’t see a release until next year. 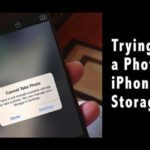 If it does, it might debut at a March event (like past iPhone SE updates). 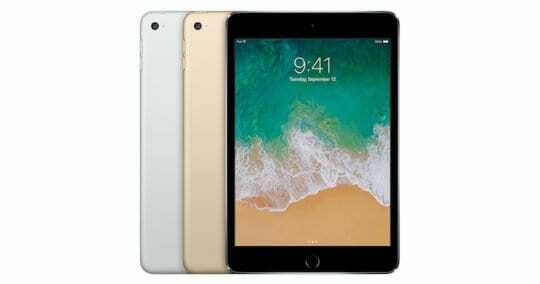 Earlier this year, there were a variety of rumors that suggested Apple could debut a new iPad mini — perhaps under the Pro brand. But it probably won’t. The iPad mini is being sized out of its own category, particularly with the release of the 6.5-inch iPhone Xs Max. It’s simply not a size conducive to tablet operations, and any benefits it might have are being overtaken by increasingly larger iPhones. Most likely, no. The iPad mini 4 is likely to be the last device in the iPad mini lineup. As mentioned above, you probably won’t.